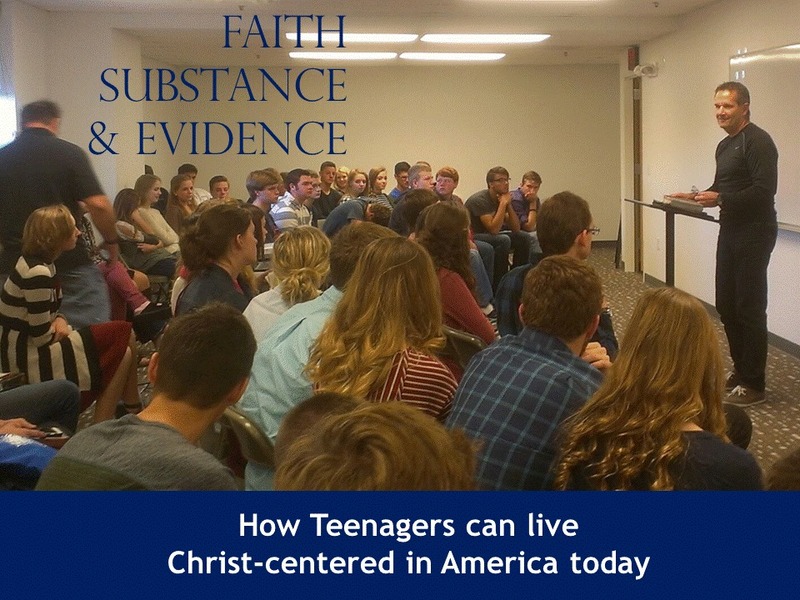 Are teenagers and college students searching for objective truth? Are they questioning whether Leftism, the fastest growing religious belief in American culture, or Christianity is objectively true? The answer is no. What about young people who attend church? Surely, they are being taught how to examine their personal faith by testing their Christianity to answer the questions in life: How did the universe begin? Where did I come from? What is the source of evil and suffering? What is the foundation of human rights and the dignity of all people? What happens to me when I die? What is my purpose for living? As our verse this week tells us, “Crayon Christianity” existed in biblical times. But the source of truth and wisdom was the Bible. Today, our universities see themselves, not the Bible, as the source of truth and wisdom. 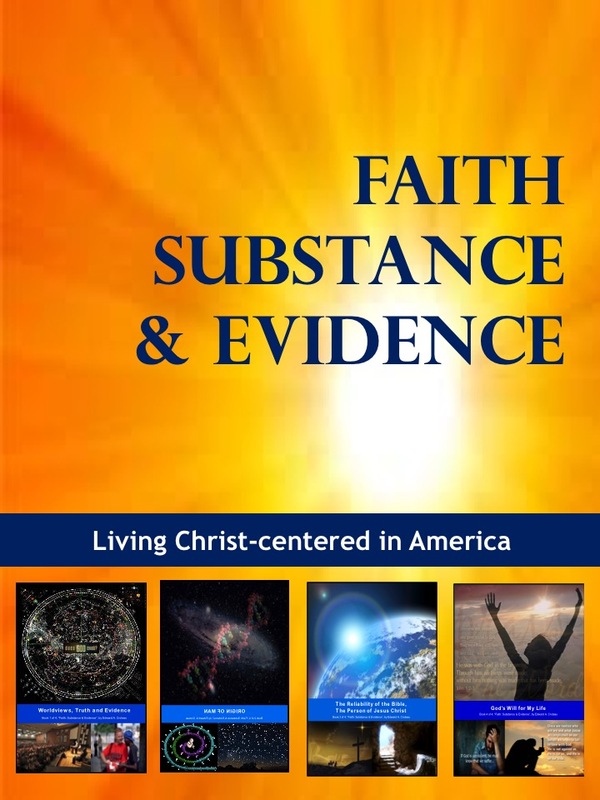 Over 20 years ago, Tom Bisset published his book entitled “Why Christian Kids Leave the Faith”, where he identified the top four reasons they abandoned their faith: “1) They had troubling, unanswered questions about the faith; 2) Their faith was not “working” for them; 3) They allowed other things to take priority; 4) They never personally owned their faith.” All these reasons are alive and well today in our young people. God has provided the solution for our sins in the sacrificial death and resurrection of Jesus Christ. American Leftism Part 2: Radically Transform America, or a Search for Ultimate Meaning?